Heather as been involved in stewardship efforts in the Columbia Basin for more than a decade. She works with individuals and groups to increase capacity and knowledge to better protect our watersheds. Under this guidance, Wildsight’s water programs have won awards from foundations and industry, and have been recognized by the federal government as a best practices example in community based monitoring. Heather is actively involved in the East Kootenay Integrated Lake Management Partnership, Columbia Basin Watershed Network, Friends of Kootenay Lake, Lake Windermere Ambassadors, and more. 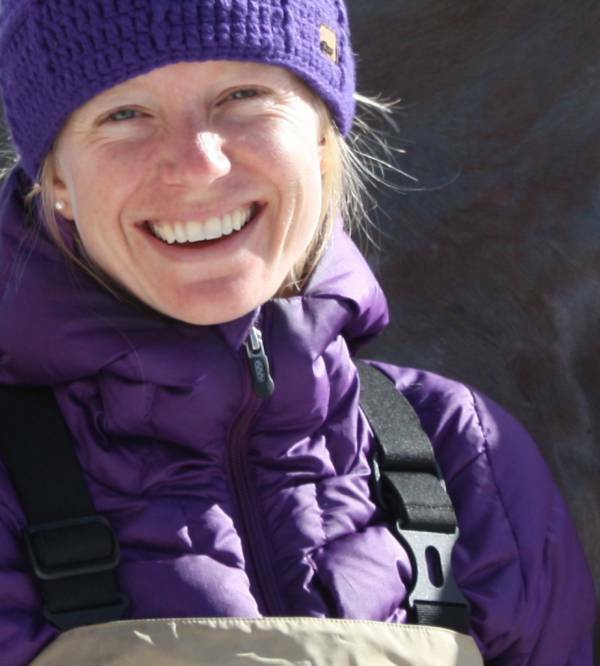 Heather now works for Living Lakes Canada, but continues with Wildsight on the Flathead Biomonitoring Project. She holds Environmental Studies and Geography degree, is a certified Streamkeepers Instructor and field lead for the Canadian Aquatic Biomonitoring Network.